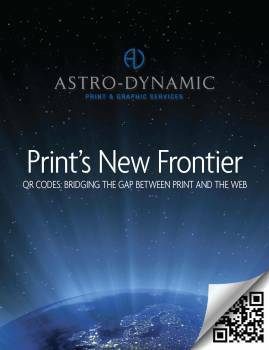 Looking for a way to connect print to the web? To increase the relevance of print among younger consumers? 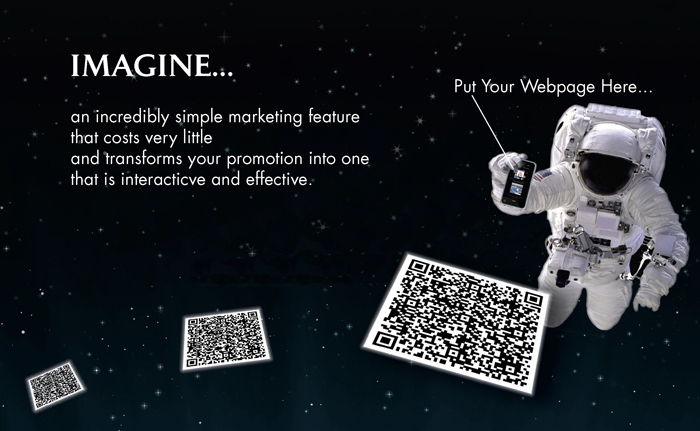 To add a "wow" factor to your marketing collateral? • And anything else you can dream up!